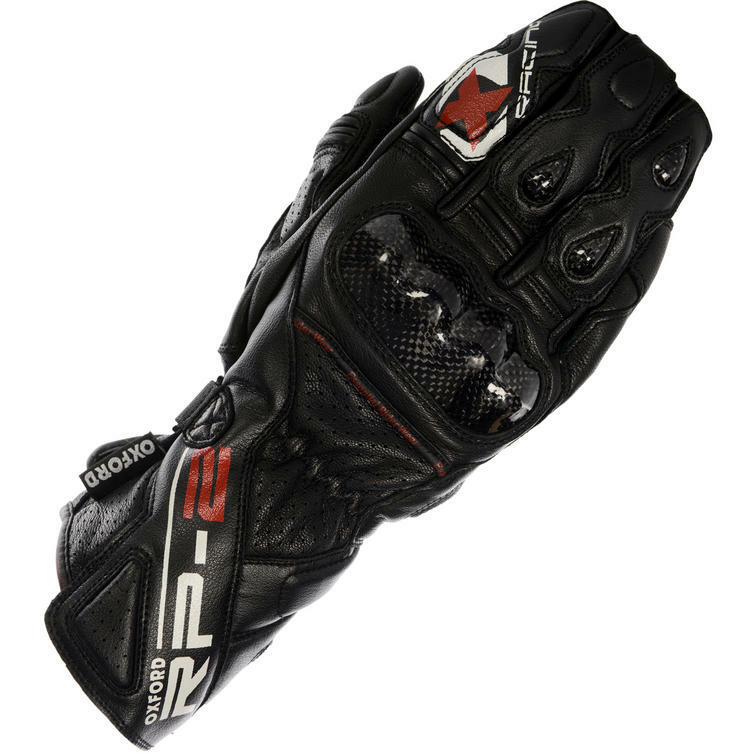 The Oxford RP-2 Leather Motorcycle Gloves are part of the latest Oxford Motorcycle Clothing collection. 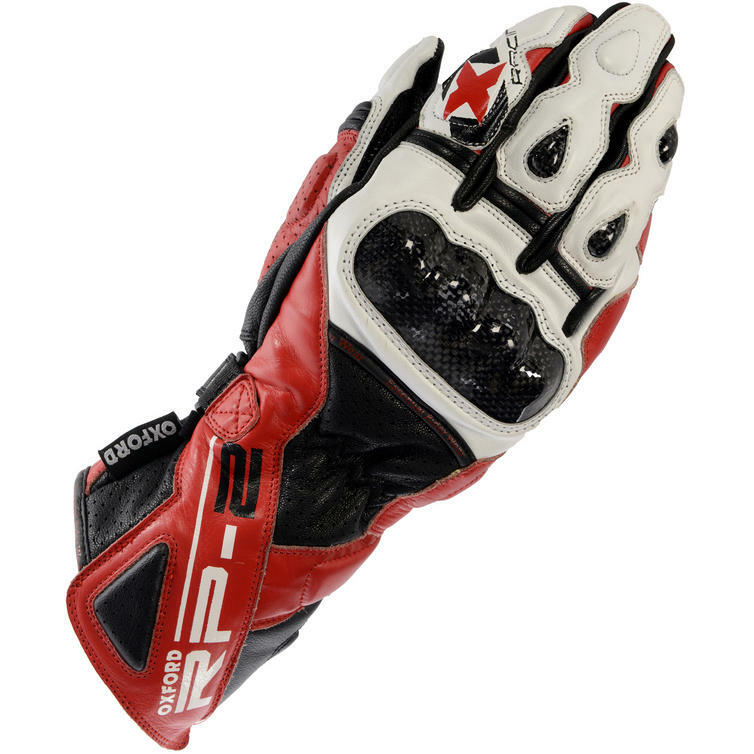 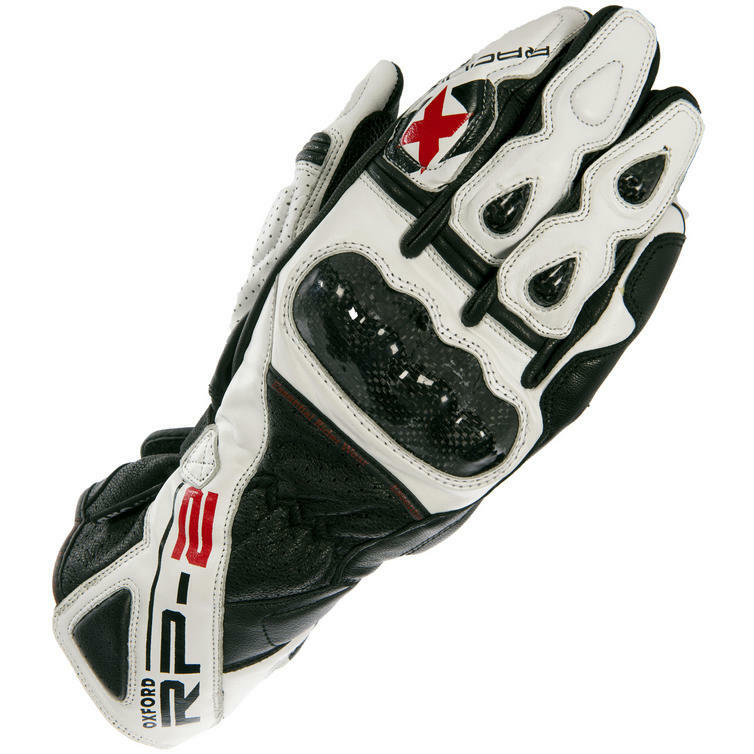 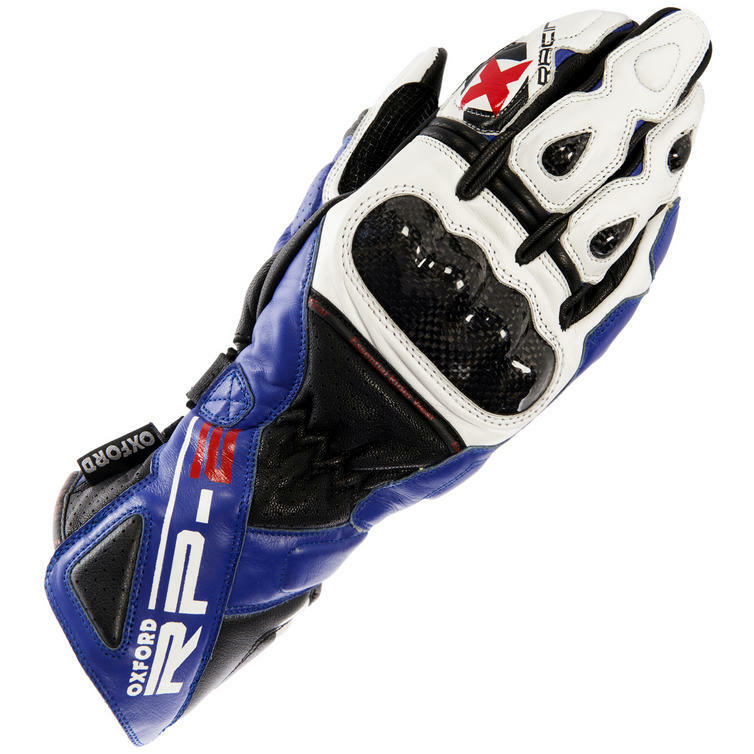 The Oxford RP-2 Racing Motorcycle Gloves are packed with features.. 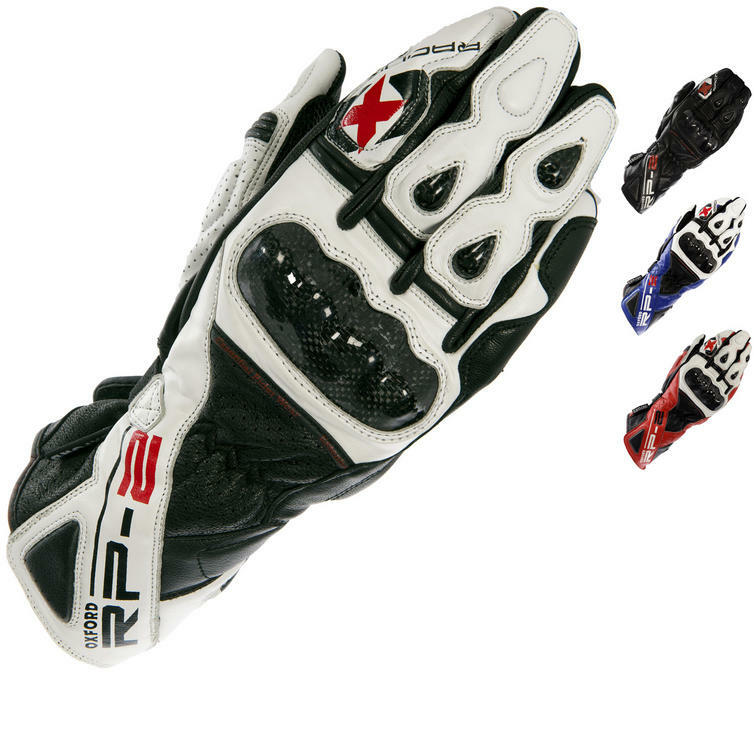 This Oxford RP-2 Motorcycle Gloves are available in various sizes, please use the guide below to help determine your correct size preference.